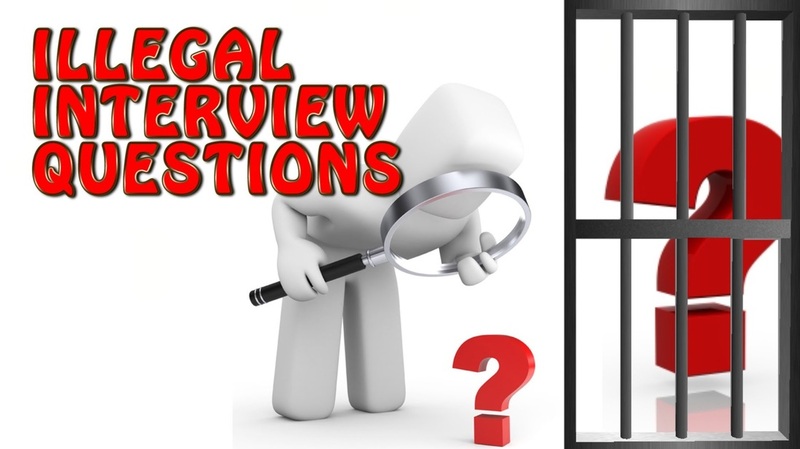 We often emphasize how important it is that you ask questions at your job interview. It’s very important. It’s so important that if you have a fantastic interview and the interviewer asks you “do you have any questions” and your answer is “nope, I’m good” you will probably not get the job. A reader writes: I submitted a cover letter and resume a couple weeks ago for a job. Four days ago, the hiring manager’s assistant emailed to ask if I was available for an interview with the hiring manager on a specific date and time next week.